Bezos, believed to be the world's richest man, with a net worth of more than $160 billion, announced the new program on Twitter. Amazon CEO Jeff Bezos and his wife MacKenzie on Thursday announced a $2 billion philanthropic effort aimed at helping homeless families and starting preschools in low-income communities. "We're excited to announce the Bezos Day One Fund," he wrote. The fund will be split between the Day 1 Families Fund, which Bezos wrote will "issue annual leadership awards to organizations and civic groups doing compassionate, needle-moving work to provide shelter and hunger support to address the immediate needs of young families." The Day 1 Academies Fund "will launch and operate a network of high-quality, full-scholarship, Montessori-inspired preschools in underserved communities," Bezos said. Bezos said that the preschools will be directly operated by the organization and "use the same set of principles that have driven Amazon." "Most important among those will be genuine, intense customer obsession," Bezos wrote. "The child will be the customer." Bezos quoted the poet William Butler Yeats: "Education is not the filling of a pail, but the lighting of a fire." He then added, "And lighting that fire early is a giant leg up for any child." The term "Day 1" comes Bezos' personal mantra. 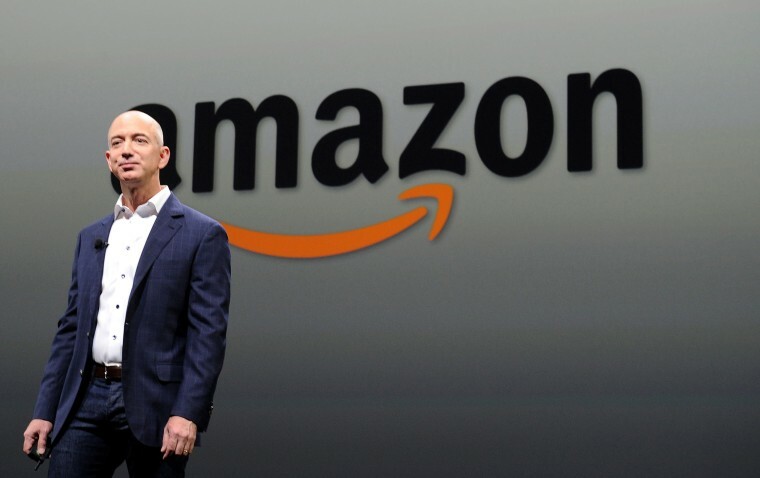 "I talk often about the importance of maintaining a Day 1 mentality," Bezos wrote. "It's always Day 1, and I work hard to apply that mindset to everything I do. It was Day 1 outlook that made me reach out to ask for suggestions on approaches to philanthropy last year." Bezos had previously made only limited charitable donations but in June 2017 he put out a call on Twitter for philanthropic ideas. In January, Bezos made his largest-known charitable donation to date, $33 million to TheDream.us, a nonprofit that gives scholarships to "Dreamers," the young, undocumented immigrants who were brought to the U.S. at a young age. Bezos also recently donated $10 million to political action committee that supports military veterans running for office. Bezos and Amazon have come under scrutiny in recent years for the working conditions and salaries of many of its workers, particularly those that work in the company's warehouses. Sen. Bernie Sanders, I-Vt., recently introduced the BEZOS Act, which is meant to force companies including Amazon to pay a tax if their workers use social services such as Medicare, food stamps and housing aid.